Sony is rumored to introduce two new big-megapixel cameras in 2015. These cameras will feature 46-megapixel and 54-megapixel image sensor. Canon is not the only company which is working on high-resolution cameras. According to the rumor mill, Sony is also planning to launch big-megapixel cameras and they are expected to arrive sometime in early 2015. Even the Sony A99II A-mount camera is rumored to feature the 36-megapixel image sensor and will come packed with the fastest autofocus of the world. Both cameras are also candidates to replace the flagship Sony A99 A-mount camera. Sony 46MP and 54MP big-megapixel cameras does not have a name yet and the lens mounts are unknown. Sony 46-megapixel full frame camera is said to be coming in January 2015. The second Sony big-megapixel camera will feature a 54-megapixel full frame sensor. The release date of this camera is said to be February 2015, could be announced at CP+ 2015 show. Canon is rumored to announce a new 46-megapixel professional DSLR camera next month at PhotoPlus 2014 in New York. So if rumors are true Sony will answer this big-megapixel war with two new cameras. But at the moment we only know the sensor sizes as rumored above. 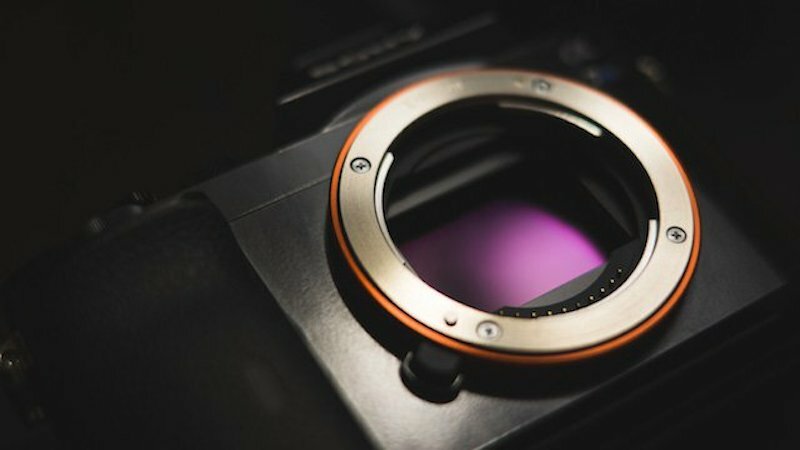 Also as previously posted, the first specs for the Sony’s rumored 54-megapixel full frame camera consists of 2460 focusing points and the focusing area covers 78% of the entire sensor.